Happiness is your birthright, live it! ancient wisdom. Bonita has two great passions, Young Living Oils and Kundalini Yoga. Bonita has two great passions, Young Living Oils and Kundalini Yoga. Unleash emotions, heal the soul and introduce the power of zen into your life with YL oils. 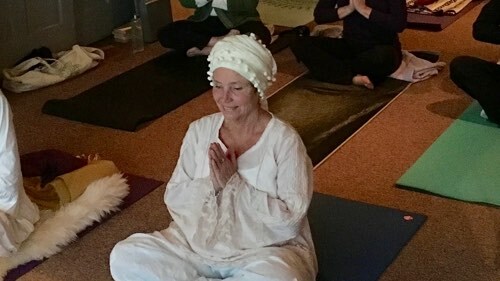 Join Bonita in one of her Kundalini Yoga classes or visit for a healing session to awaken your consciousness and find your authentic self.